I’m talking a close look at my older blogs, making sure that they are up to date and that they represent my earlier novels well. I’ve added my latest book synopsis and placed a few of my favorite excerpts on a page for permanent reference, and thought I would post these improvements as a blog post as well. Enjoy! 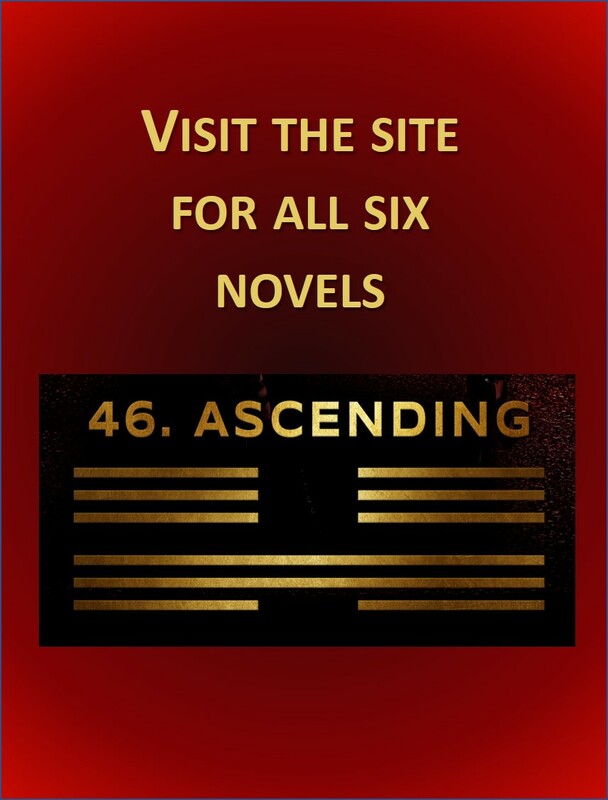 z2 is the third novel in the loosely interrelated collection known as 46. Ascending. 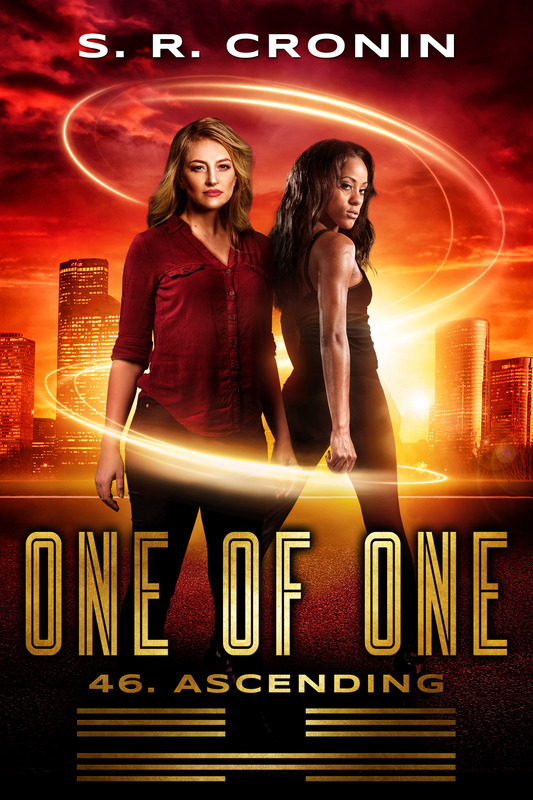 Each novel tells the tale of an otherwise normal person coming to terms with having unusual abilities. This page contains a short description of the book z2 followed by three of my favorite excerpts from the first part of the novel. To read more, please purchase z2 at smashwords.com, at amazon.com, or at Barnes and Noble. Alex once walked away from a rare ability to warp time, thinking it was only a young man’s trick to play basketball better. Now, as a father and teacher, he needs to relearn the skill quickly before the past begins to destroy his own future. To protect his daughter and his most promising student, he must stop the school at which he teaches from turning the clock backwards to an era of white supremacy. 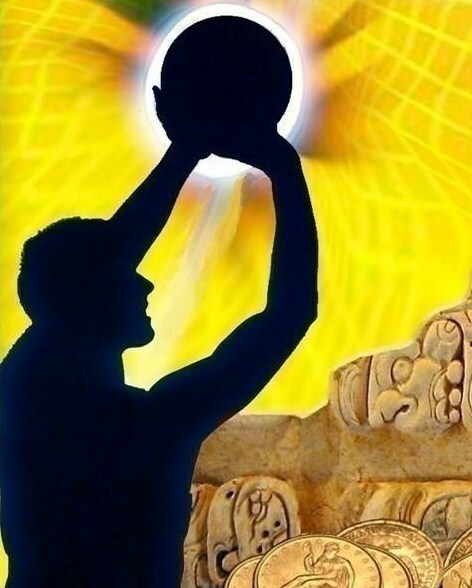 An old high school friend is in desperate need of Alex’s unique gifts to help solve an ancient Maya mystery. As the puzzling artifact offers a rare chance to bridge the past and the future, its story begins to intertwine with the growing tensions at Alex’s school. As both situations take dangerous turns, Alex knows that he must learn to control his temporal talents before he runs out of time. Alex had to agree that made sense. He got that Teddie was angry at Ms. Johnson’s accusation, but he wondered if she resented being accused of flirting, or resented being accused of flirting with these particular boys. Either way, from Teddie’s point of view she had done nothing wrong. “Shouldn’t you have told the boys you were asking about their projects on behalf of the school paper?” Alex prodded gently. Teddie winced. It was hard enough being a freshman without always having to worry about how every little thing you did seemed to reflect on your teacher father. It got tiresome. “Now who sounds paranoid?” her dad kidded. Stan tried to control his enthusiasm the next morning as he woofed down breakfast at the hotel and supervised the loading of the trucks. The department head had chastised him by phone the previous night for even opening the box, and for doing as little as brushing off most of the dirt. Stan had expected that response, and he was willing to take the criticism. He hadn’t spent twelve years of his life swatting mosquitoes just to take a back seat while some senior faculty member flew down here to do the honors. This was his research. These were his kids. They all deserved their moment in the sun. Yesterday, he had taken it. Today, however, they would back off and show professional restraint, as they concentrated on photographing and measuring and recording data while they all waited for more expertise before anything further was disturbed. There was lightness in Stan’s step as he helped unload the two trucks and made his way to the cave’s small entrance. “You first, Dr. Drexler,” Nelson said politely. Stan wasn’t even all the way in when he noticed mud tracks he was sure neither he nor his students had made. No, come on, he thought. Surely we did not have intruders last night of all times. He looked around quickly. Everything else they had found over the last few days was completely undisturbed. Only the ornate box and its half disintegrated bit of cloth covering were completely gone, as if they had never existed. You have got to be kidding, Stan muttered to himself. Locals? For christsakes, did one of my students tell somebody? Then he had a second thought. Was there any chance at all that any of the five students could read hieroglyphics from this region that well? Alex and Xuha continued their tennis workouts into the summer, with Xuha growing stronger each week, as he became a better left-handed player. Finally, after two and a half months, he felt confident enough to try a few gingerly hits right handed. And so the two of them worked on serves, first right handed and then left handed, comparing the advantages of each against various hypothetical opponents as they worked. They finally quit when the June sun rose high enough for the Texas summer heat to take over the morning completely. “That day you got attacked. You still have no idea who they were or why they attacked you?” Alex wondered aloud as they both gulped water and gathered up their gear. Alex just looked at him strangely. “I tried to tell this once to another boy I played soccer with. He was like really scary good and he was trying to help me, give me tips and stuff, and I was afraid he was going to think I was crazy, you know?” Xuha made a crazy face. By now Alex had gotten used to the boy’s odd facial humor and he just ignored it. Now Xuha really had Alex’s attention.